Algorithms in algebraic geometry go hand in hand with software packages that implement them. Together they have established the modern field of computational algebraic geometry which has come to play a major role in both theoretical advances and applications. 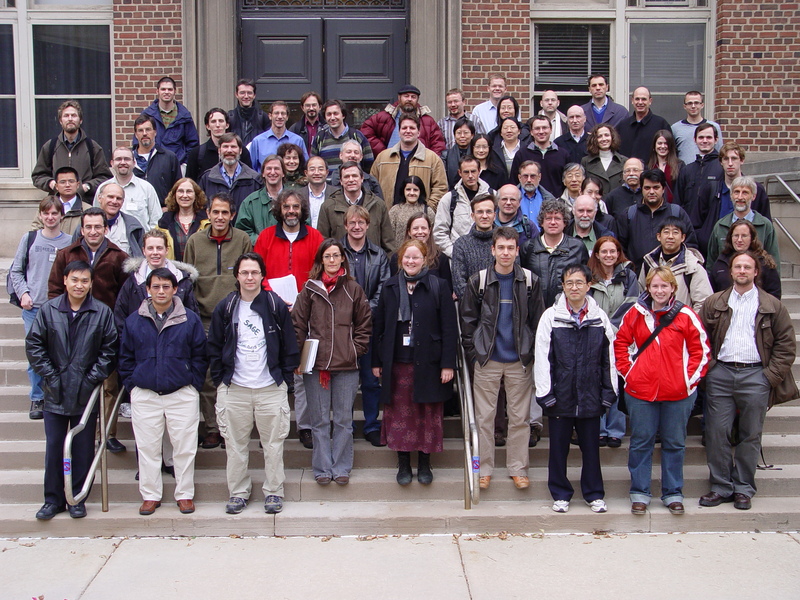 Over the past fifteen years, several excellent general purpose packages for computations in algebraic geometry have been developed, such as CoCoA, Singular and Macaulay 2. While these packages evolve continuously, incorporating new mathematical advances, they both motivate and demand the creation of new mathematics and smarter algorithms.Surrounding the general packages, a host of specialized packages for dedicated and focused computations have created a platform for the interaction of algebraic geometry with numerous other areas of mathematics including optimization, combinatorics, polyhedral geometry, numerical analysis and computer science. We hope to bring together a wide array of theoreticians and practitioners interested in the development of algorithms and software in algebraic geometry during this concentration of the program. Such interactions are essential for dramatic increases in the power and applicability of algorithms in the field. 1:40 pm - 2:30 pm What Should a Software Package for Numerical Algebraic Geometry Be?